"I like the fact that my vest will stop a round," one officer quipped, "but I don't like how much it costs." Any law enforcement officer with the desire to go home after their tour should wear body armor. 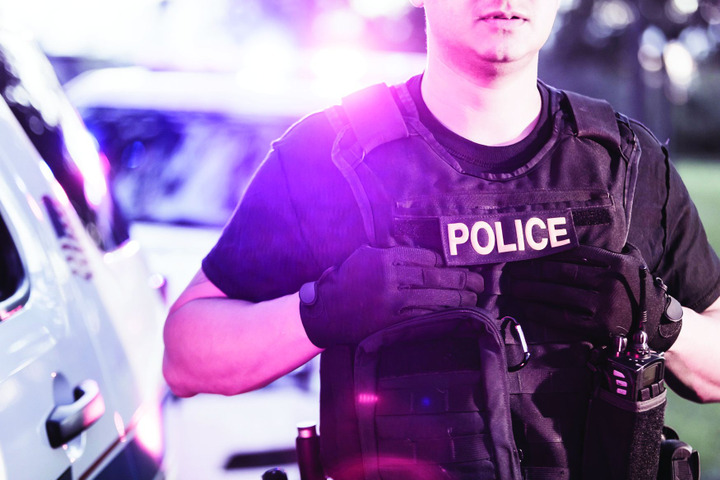 Bullet-resistant vests have proven time and again to be essential lifesaving gear for law enforcement. For officers whose departments do not supply body armor—and not doing so is a gross injustice for those officers—body armor can be privately purchased from an array of vendors. 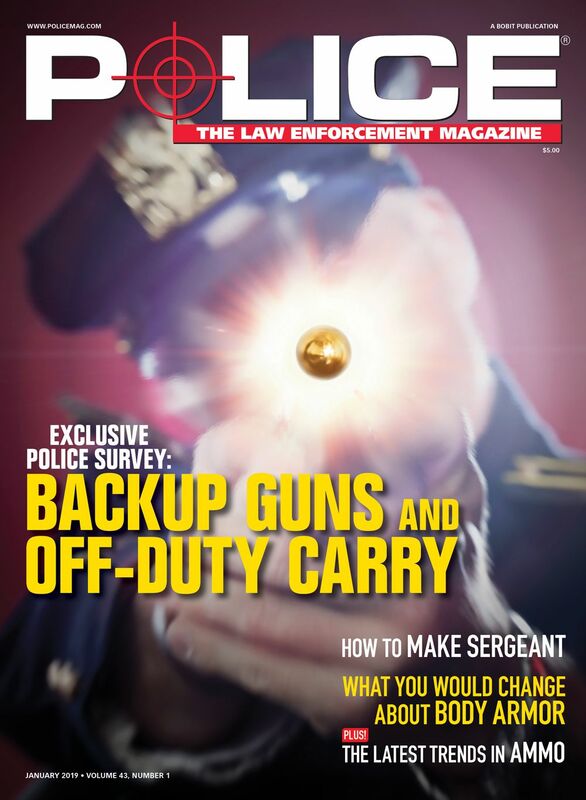 POLICE Magazine did an informal—and completely unscientific—survey of active-duty and retired officers asking: "What do you like, dislike, and/or would like to see changed in your body armor?" We spoke with officers on all points on the compass rose—including places like Alaska, California, Florida, Illinois, Massachusetts, Ohio, Texas, Virginia, Washington, and Wyoming. The most common themes were what one might expect. What follows is a compilation of the results of our poll, edited for grammar and brevity. Officers like their vests when they are custom fitted. 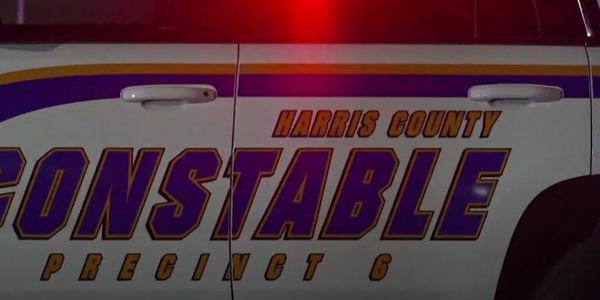 A lot of officers are not given the opportunity to get a custom-fitted vest, with agencies choosing to outfit their personnel with standardized sizes. 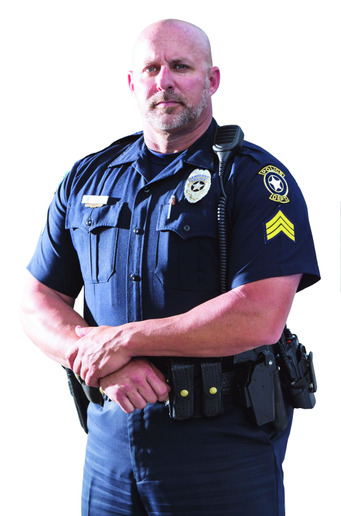 "I have a husky frame—specifically in my pectorals and upper chest arm area—so I have a tough time finding something that fits just right," one such officer said. "I have to have something too small or deal with something that doesn't fit the best in the belly region." 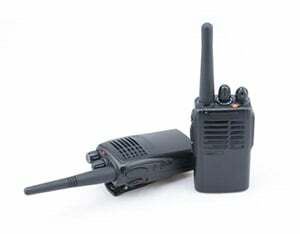 One officer said, "I'm lucky in that I get to test a lot of equipment for product reviews in various places. A year or so ago I got something custom made, and when the review was done and the company was asking me to send it back, I asked them if I could send a check instead. I'll never go back to a standard size again." One officer on the East Coast added, "I'd like to see custom cut armor become standard—which means price reduction for such." Another officer said he would like to see an external carrier with MOLLE straps for pistol mags, radio, CAT, carbine mags. Other officers wished for additional customization. One said he'd like to see the ability to add after-market special threat plates in the 8x10-inch range and switch to neoprene shoulder straps that are "flexible enough for comfort yet thick enough to provide blunt force protection." "I'd like to see better attachment/securing and/or cummerbund set-ups rather than just shoulder and side straps," one officer said. "A buddy of mine designed one and had it made but there didn't seem to be enough interest to go into larger scale production." One officer said that he'd like to see better options for carrying a backup gun in the external carrier. "I'd like to see companies integrate, or at least have an option for, a concealed/backup gun holster," he said. "Holsters are available, but they're all add-ons. Body armor has come a long way from the days it was stiff as a board, but improvements are still wanted and needed. One of the most common replies was the desire for lower weight. Senior officers conceded that manufacturers have done a great job over the years to address this concern, but it would seem from those who replied to our inquiry that there remains room for improvement. "Well, I've been wearing a vest going on 38 years so they have come a long way since I started. What I like is improved flexibility," one officer said. "If they could find a way that it could breathe better or wick away moisture that would be great." One recently retired officer said, "The biggest complaint for me was lack of ventilation. It became more comfortable over the years, but the ventilation was the biggest dislike. My early ones were just uncomfortable, stiff, and thick." One Army MP said that he's not a big fan of the vests the DOD issues. "The Army uses the one size and one style to get the job done," he said. "We were issued corrections vests and although I like the full wrap around coverage, the size is too big and I get choked when I try and bend over or eat. I'd rather do without a vest but know that is not the way." Understandably, cost was a common theme. "I'm fortunate to have very modern and new armor from a cutting-edge company," one officer said, adding that he would like vests to be lower in price, "especially for officers who don't have agencies that provide it." One administrator echoed the sensitivity to price. "We're fortunate in that we have budget to spend a little more on our body armor than a lot of places. We have the support from the city to get the best quality we can, so that's what we do. That being said, I know there are a lot of my counterparts in other areas that are forced to get the cheapest thing available, and you get what you pay for. It's all NIJ rated of course, but it's also usually the heaviest, least comfortable option available." "I like the fact that my vest will stop a round," one officer quipped, "but I don't like how much it costs. Doesn't mean I won't shell out the cash—because my life is worth it—but it's an expense that I'd like to see reduced by half." 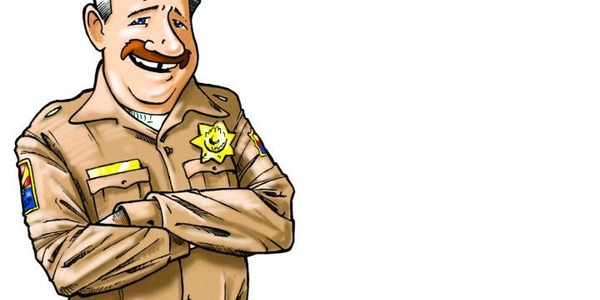 One officer who retired from an agency in the Nevada heat said he'd like to see uniform shirts that are comprised of very light material for the torso and heavy, uniform-style material for the sleeves, shoulders, and collar, similar to what is issued to members of the military. This would greatly increase the comfort of officers in hot climates like the one he used to patrol. Another clever suggestion came from an officer whose friend works in the construction industry. Apparently, those individuals have access to vests that somehow wick heat away from the body. "They wore these as they were setting up scaffolding within the towers of a power plant where the temps were consistently over 100. This helped keep their core temperature down and that allowed them to work in the hot environment. Futuristic stuff I know, but I'd like to think someone could develop that for officers in extreme (hot/cold) environments," he said. "I'd like to see a concealed armor solution that combines thin, soft armor on back and sides (rated at IIIA) with a thin hard armor plate (rated to III+) on the front," one officer said. "The back and sides would be three separate sections that can be individually swapped out for individual replacement, and for increased comfort due to increased ventilation. The entire assembly should weigh no more than 6.6 pounds including the carrier." Another said that he'd like to see vests that are not only bullet resistant, but also resistant to TASERs and edged weapons. Another officer asked, "Can they incorporate some type of dry hemostatic agent so that if a bullet penetrates or a puncturing tool moves through, it drags the hemostatic into the wound at the same time?" So there you have it. The good, the bad, and the opportunities for improvement in police body armor. Doug Wyllie is contributing web editor for POLICE.